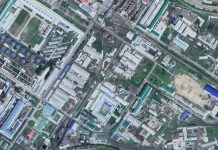 A road map that depicts North Korea’s major transport networks and geographical sites shows the location of religious buildings like cathedrals and churches. 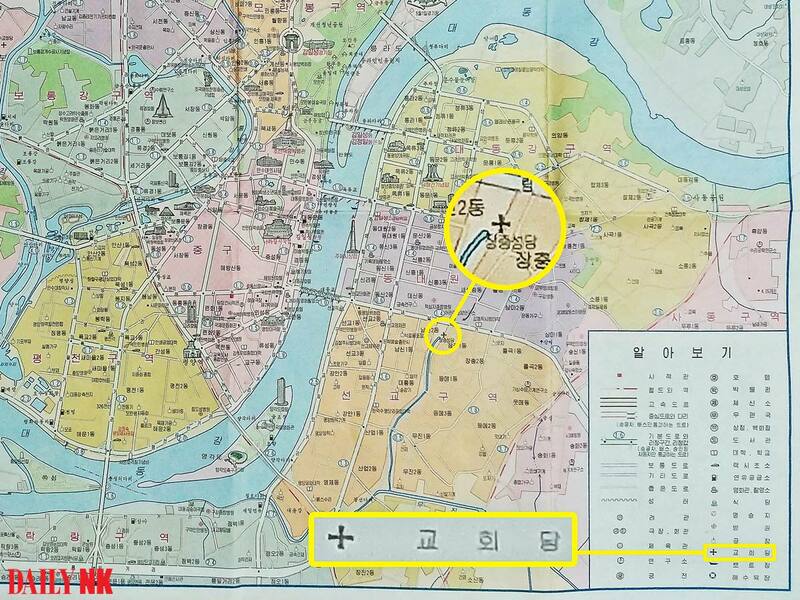 The road map, which was published by the Education Books Publishing House in 2013 and obtained by Daily NK on January 10, marks the location of the Changchung Cathedral with a cross. The map’s legend also denotes churches with a cross symbol. Changchung Cathedral was built in 1988, and is an auditorium-like building in Pyongyang’s Songyo District that accommodates around 250 worshippers. The road map is considered more useful than geographical and administrative maps. It remains popular amongst students and residents who drive, and is generally kept in cars. The map shows major roads and railways by category, as well as post offices, hospitals, hotels, theaters, meeting halls, sports centers, research centers, and restaurants, among others, all displayed in detail to help users find the place they are looking for. To make them easier to find, the map denotes the historical sites that commemorate Kim Il Sung’s and Kim Jong Il’s revolutionary activities with a big, red square. The denotation of department stores, taxi stands, gas stations, movie theaters, harbors, and other places also shows how North Korea is modernizing. The construction of new arterial roads throughout the country along with the massive redevelopment projects in Ryanggang Province’s Hyesan and Samjiyon, Kangwon Province’s Wonsan, and North Pyongan Province’s Sinuiju, implies that all of these changes in geography will be reflected in future road maps. There has also been an increase in the number of markets and commercial buildings along with taxi stands and gas stations, all of which show how different cities look compared to the past. “The increase in different kinds of vans and taxis has led to an increase in gas stations all over the place. 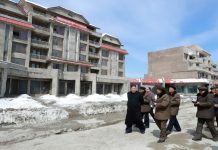 There are two new gas stations along Pyongyang’s major roads,” said a separate source in Pyongyang, noting that gas stations have not been built near protected areas, older buildings or close to historical sites. “Placing the location of a church on a map was unthinkable before the early 1990s when just talking about religion, nicknamed the ‘opium of the people,’ was prohibited,” he added. The 2013 road map shows the major transportation networks and buildings in Pyongyang, Hyesan, Kanggye (Jangang Province), Chongjin (North Hamgyong Province), Hamhung (South Hamgyong Province), Wonsan, Sariwon (North Hwanghae Province), Haeju (South Hwanghae Province), Pyongsong (South Pyongan Province), and Sinuiju. 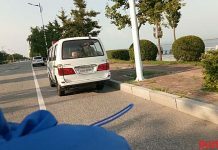 The map categorizes North Korea’s roads into motorways, major thoroughfares, “basic roads,” “ordinary roads,” and “other roads.” Major thoroughfares are only for use by passenger cars and buses, while “basic roads” are only for passenger cars, buses and other permitted vehicles.